Oh yes! Let the party begin. I love this annual awards show. The Oscars are a huge event in our house. It is a night where we can celebrate the very best in the movie business – from actors to directors and everything in between. This year, the always entertaining Ellen DeGeneres will host the Academy Awards and I am sure she will be fantastic in this role. She has a clever wit and will add a light-hearted ambience to the evening. 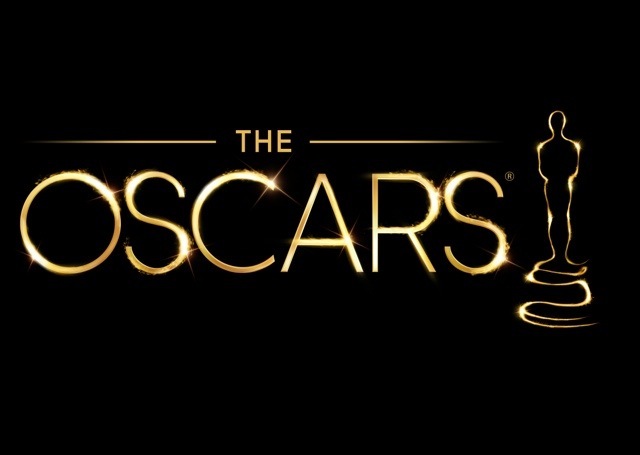 Schedule to present awards are: Samuel L. JacksonJim Carrey, Viola Davis, Daniel Day Lewis, Robert De Niro, Zac Efron, Penelope Cruz, Sally Field, Jamie Foxx, Harrison Ford and so many more. It is a star-studded lineup. For a list of all the nominees, you can click HERE. Who are you rooting for? I haven’t seen any of the movies so I can’t offer an opinion. So help me out here! The comments are now open for business! Go!